/ Why Is My Car Making A Whining Noise When Accelerating? This is certainly a question most of us dread to ask. We often come in to a car repair shop to fixed sort of a situation; however, we never like being there. For some, your car is more than just a mode of transport to you, it's your prized possession. You pay attention to every single detail, making sure things remain updated and in good working condition. A whining noise while accelerating it can causes by several things, including low levels of steering fluid, the steering pump, a leak in the pump, the alternator, wheel bearings, loose or worn belts, the transmission, and the exhaust. With regular use of your car over the time, wear and tear on various components ﻿of the ca﻿r will occur and this affects the proper functioning of its various parts. A mixture of things can occur that could affect how your car's motor functions. At times this could all be because of a small part that needs to be replaced. Other times your engine can have a major issue that may cost thousands. While driving, if you notice strange sounds coming from your car, it's important to do a simple auditory and visual inspections to identify problems. 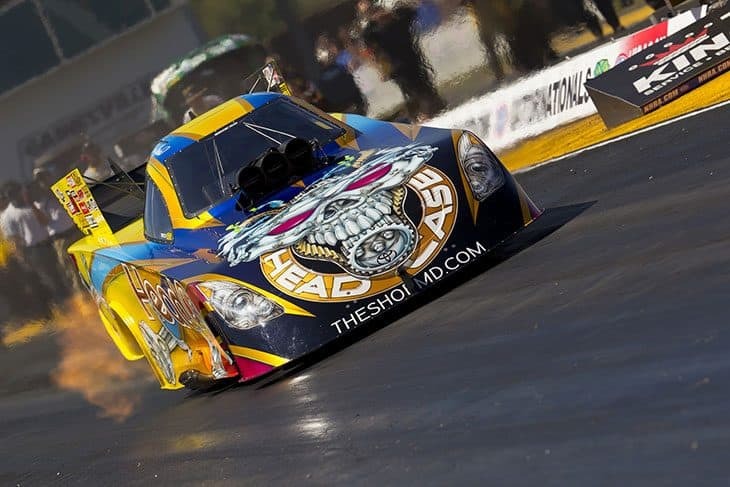 If theirs a major problem with your car, with load sounds, irregular functioning, burning smells or smoke, pull over as soon as possible to avoid engine failure and the possible crashing of your car. Get help and don't drive your car. If your car is operating normally but you notice a repetitive or consistent irregular sound, find a safe spot away from traffic to do an inspection. A good place to do an inspection is at your house, in the driveway, to be ensure safety. Having an assistant can be helpful. Using gloves(Amazon Link) and wearing an old shirt and pants can help because inspecting a car can get dirty. Check around the tires and tire wells to ensure nothing is stuck and creating a noise. Look under the car and see if anything is lodged under the car and scraping the ground or other car parts. With the engine off and cool, feel around the engine for anything that might be loose, including belts, hoses, compartments, fans, and any other part. Check for wear on belts especially and other moving parts. Place the car in park and put the emergency brake on. Start the engine and listen and look for anything out of the ordinary. Have a partner press the gas pedal for a few seconds and see if you hear or see anything different than before. After you inspection, write down any issues that you saw and heard that were out of the ordinary. You can check online for solutions or contact a mechanic. Contact a friend for a second opinion if you still unsure about what you heard, felt, or saw. Sometimes, a car makes a whining noise when accelerating, and there could be several reasons for this. Let us dig a bit deeper into the causes and also discuss the various treatments for fixing this problem. As you start your car or drive your car down the street, you may have noticed this noise. Here are some reasons that might cause noises from your car. One reason could be low levels of steering fluid. (Amazon Link) As you turn your car steering wheel a whining noise can occur. Check your car manual for correct type of steering fluid for your car. Another common factor that leads to the various noises in your car are the wheel bearings. Although not necessarily a whining noise, as you drive down the road you'll hear noises that aren't quit normal. 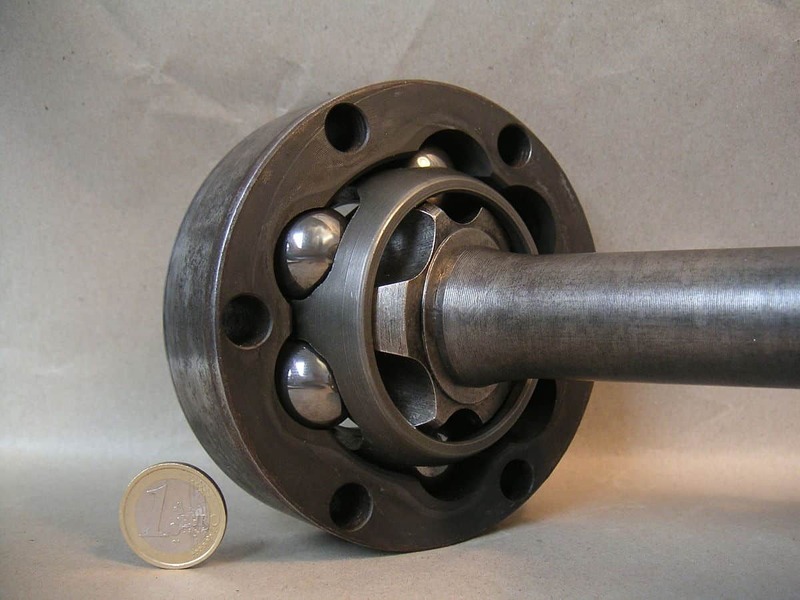 The wheel bearings could be tapered and cause noises while you accelerate your car. Belts that drive different part in your car could be loose or worn. Check the belts for wearing and feel if any of them seem loose. Sometimes a belt with some slack is normal, but most belts should fairly tight. An owners manual or a mechanic should be able to help. Another reason for noises could be from the transmission. The fluid could be low and cause more of a scraping or grinding noise. If the transmission fluids could is old, this can also results in a noisy car ride because of worn down parts in the transmission. This is one of the major reasons that lead towards the rising noises in your car, once you speed up. 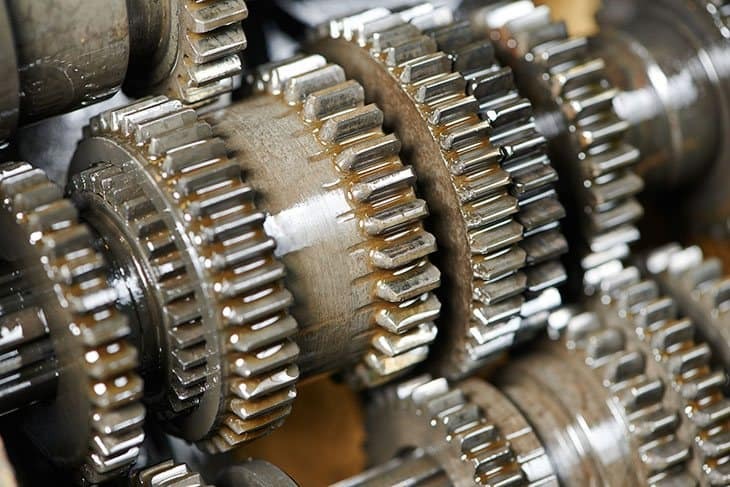 If the gears wear down or the oil is low, it could cost thousands of dollars in repairs. We highly recommend a thorough transmission check-up to determine the precise cause. Self test your transmission check the fluid level if possible. Is it low or color dark brown or black? If that's not possible, slowly drive it and listen and feel as the transmissions shifts gears. Do you hear or feel anything out the ordinary. Make sure you drive on a smooth road, so as to not mistake road noise for transmission issues. In addition, you can accelerate quickly and safely through the gears and listen and feel again. Don't forget to pay attention as you bring your car to a halt. Write down the exact moments your car is making the noises. As you experience whining noises when accelerating your car remember it could caused by a number of factors, that even a mechanic may have some difficulty diagnosing. To save money, try to determine where the sound is coming from and see if you can find a mechanic that specializes with that area of the car. Don't be afraid to call several mechanics and explain the noises and conditions as clearly as possible. Ask them what might be causing the problem. Ask if they've ever dealt with this issue, and how much it might cost to fix. Make sure your comfortable before you sign anything. No matter how expert or experienced a mechanic might be, finding out the accurate cause or the exact part at fault could be a bit tricky. 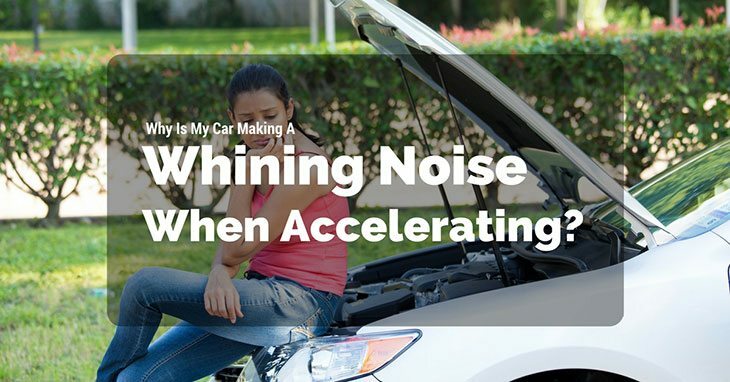 So, let explore some more reasons that might result in a whining sound you hear in your car. As your driving, try to listen to the sounds from your car. Notice sounds and vibrations start and stop times, repetitiveness, and pitch. Since each engine is different, these noises may be different in each car. So checking yourself and getting an expert to help may be your best solution. There may not be an easy way to diagnose your cars noises, but with time and help you can get a good idea of what's going on and what it will take to fix the problems. Remember to record the various noises and determine as much as possible the exact location the noise is coming from. 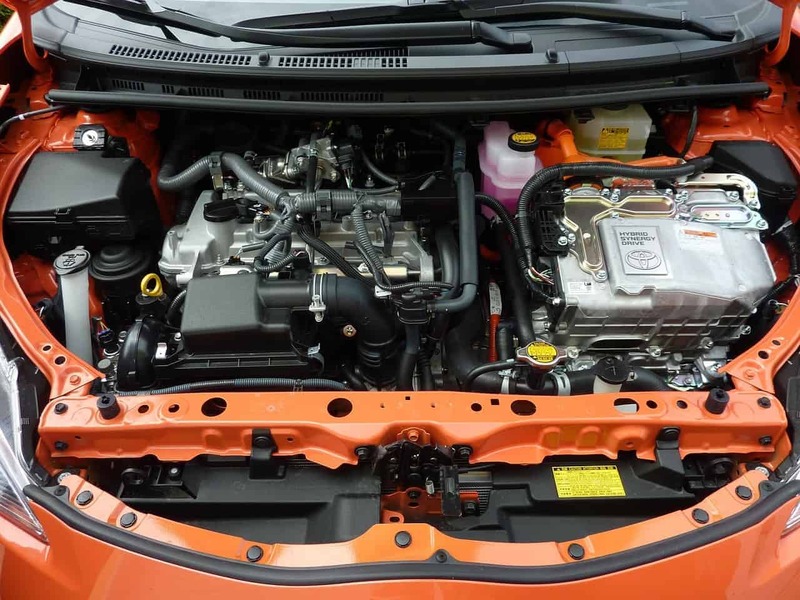 A mechanic has experience and lots of diagnostic tools that can help checked your engine. Don't forget to treat the problem as soon as possible to avoid expensive repairs later on. Sometimes it's something you can fix by yourself or with a friend. It make sense to get the regular maintenance done and correct any issues, regardless of whether you do it yourself or use a mechanic. You'll be ensuring your safety and the healthy performance of your car, so you can avoid problems down the road. What if I hear a whooshing noise coming from my car? Check the hoses in the vacuum system of your car. It's likely a leak from one of the hoses that help power different system of your car. You'll likely notice that something isn't working properly as well. What if I hear a screeching noise coming from my car? The most common reason is when you put on the brakes and you hear this noise. This is the warning indicator on your brakes, letting you know it's time to change them. If the brakes are fine, checking the belts would be my next move.